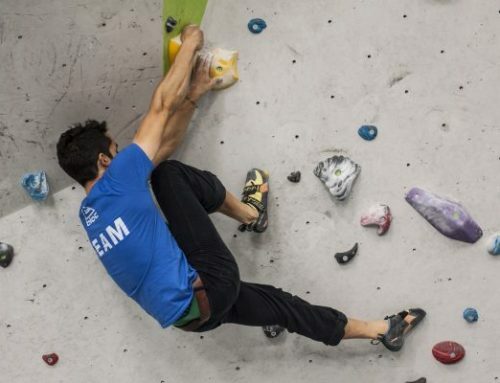 Well, its 3 months into winter, the snow has finally arrived, albeit momentarily, and you’ve probably exhausted the routes in your local climbing gym enough to warrant doing them blind-folded. 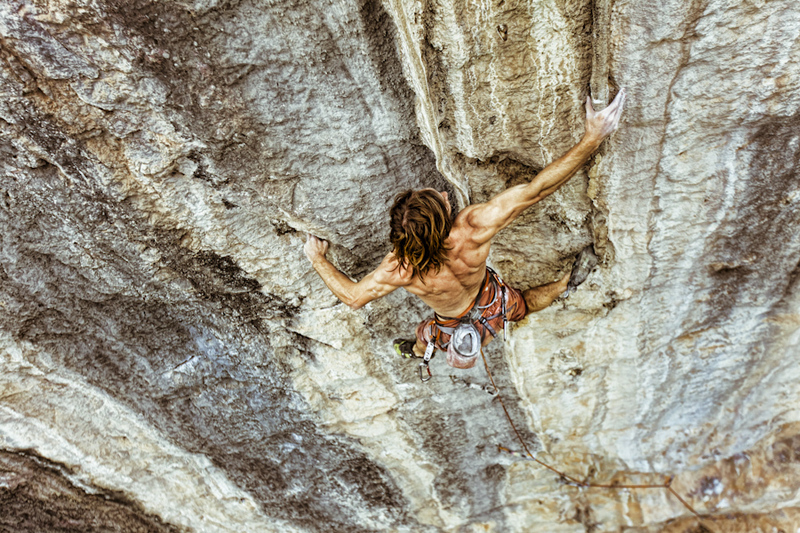 On the up-side, it’s one more month closer to spring and it’s a new year for getting out and exploring your closer-to-home climbing venues. 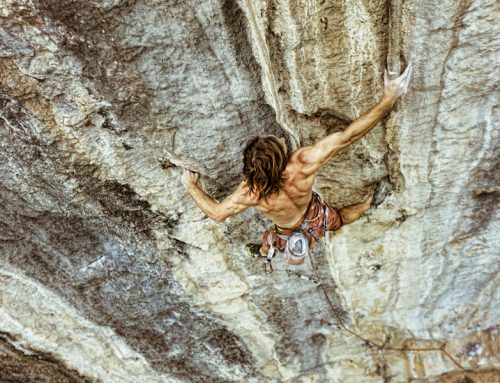 You’ve been climbing inside a while now, you’ve heard Bristol has rock, but which route should you choose? 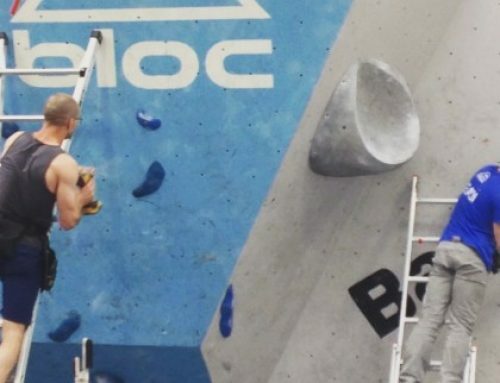 Having local climbs to aim for is an easy way to keep training productive. A local route means a wealth of local beta is also easy to find. 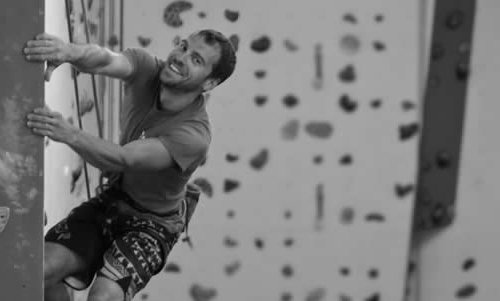 This mini interview series invites Bristol’s climbing community to inspire you into the somewhat ‘esoteric’ world of Bristol’s local climbing areas. I guess 3 is a lucky number after all, because this month the wonderful, down-to-earth, Bristol-breed babe Lucy Creamer summed up some of her Bristol area climbs. As of yet, there are only a handful of strong, all-round British female climbers, and fortunately one of them started off her climbing career on the crags of the south west. Her humble roots stem back to Bristol, where I’m going to guess having a strong Avon Gorge scene during her start to climbing, probably set her up well for future bold ascents! Not only has she made ascents of some of the hardest trad routes in the UK, she boasts a background of hard sport and boulder routes. 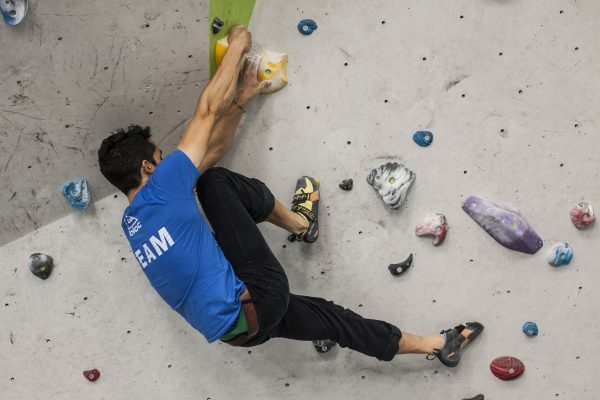 Even professionals climbers are busy people, and not without their downfalls. Lucy has had a busy climbing and non-climbing career. Working with wind-turbines to international sports brands. She also quite recently had shoulder surgery for slap tear, a quite common injury for climbers, and openly came out about her low feelings during and after recovery. 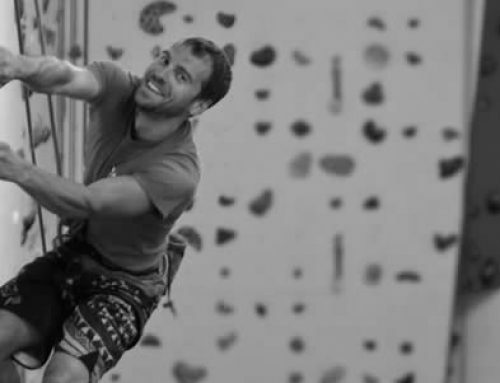 A brave thing to do for someone so well known in the climbing community. Fortunately she bounced back to her bright, positive self, and in the last couple of years has been on the send train again, ticking off anything from 8bs to E8s. Lucy is one of my leading inspirations for climbing and keeping positive energy in times of down. 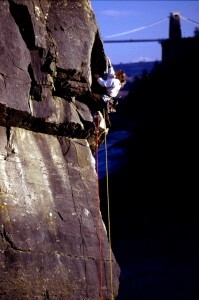 Perhaps one of the most well-known Bristol climbers on the scene, she was n obvious choice to get hold of for the series. With a few helpful hands (cheers Baz) I chased her down, and even though in a busy start to the year, still helpfully gave us a few recommendations to get your teeth into. I read about these two routes in the Avon and Cheddar guide. I was spending some time with my nephews and it was a nice day to be outside. So this venue seemed like a good place for a picnic and a climb. My sister could remember how to belay, so I got to have a climb in between cheese and cucumber sandwiches! I honestly can’t remember much about these routes, it was a long time ago and my memory is poor! I think they were both quite taxing physically, being short and hard. But good for somewhere different, very easy access from the road and a bit of a finger workout. 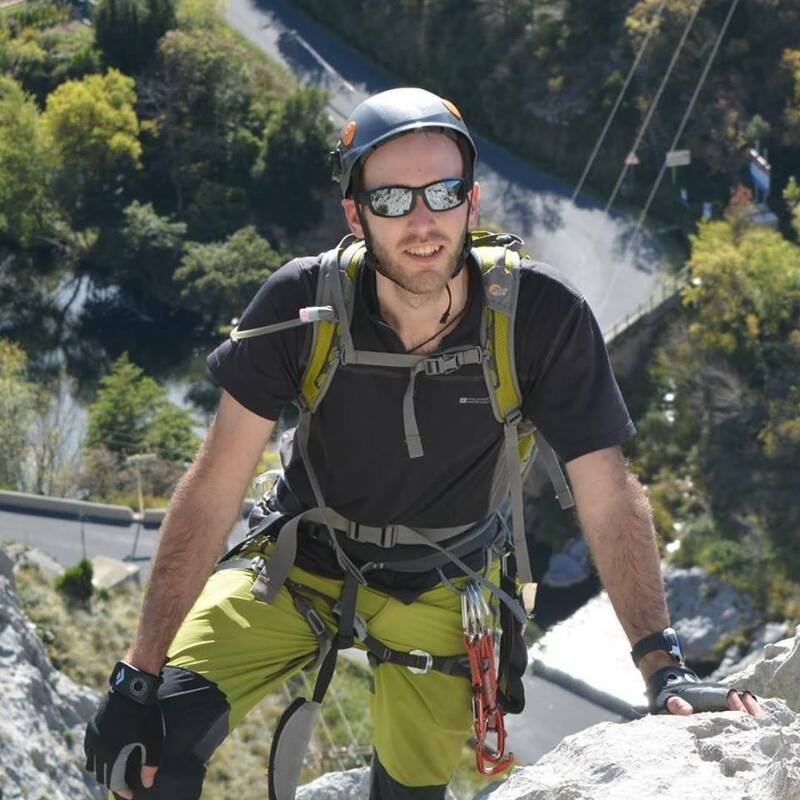 It was a memorable afternoon, the sun was out, we all had a nice time and I got to climb a couple of different routes. I have a feeling I found them pretty hard at the time, so it felt like a good challenge too. I read about Highway One in the guide, but it was also a route that was mentioned a lot amongst local climbers as a three star, ‘must climb’ E4. It’s an accessible E4 for aspirant leaders. As it’s a mixture of trad and bolts, so at least you know there’ll be some decent gear in it! I vaguely remember the climbing was very good and not too tricky if you kept it together. It’s definitely a local classic well worth checking out. It meant something because at the time I really wanted to improve my onsighting and doing Highway One without a fall was important to me. Getting the classics done clean also somehow means more. I went to Portishead Quarry on different occasions and once took my Mum who was 60 at the time. She had never really been climbing but managed to second me clean up Pickpocket HVS 5a. I thought this was a pretty good effort and something we still talk about to this day (that was 15 years ago). Pickpocket is another great route for aspirant HVS climbers. Technically it isn’t that hard, but has enough gear not to feel too scary. It’s also a slab and follows a generous crack line. All in all a great line to climb. Local knowledge again. I always found the name Goblin Combe evocative and it was somewhere near the top of the list of local spots to visit. The crag didn’t disappoint! Both these routes were the obvious choices and lived up to their stars. Pretty technical climbing, generally good gear and challenging for the unfit too; so they both deliver on many levels. I just loved being somewhere secluded with a nice atmosphere that had really good quality rock. Although the crag isn’t massive, the starred routes are high quality and well worth the drive. I have very fond memories of these routes and this crag (see comments above). But the slightly harder grade routes were a real challenge too and in trying to push myself harder these provided many a tough ride on numerous occasions. It was a good crag for me as some of the routes are quite short and intense, which wasn’t what I was good at! 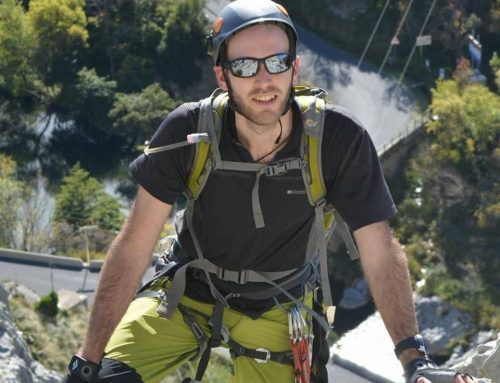 Being an endurance climber I had to change my style a bit. A must-visit crag for any Avon local.